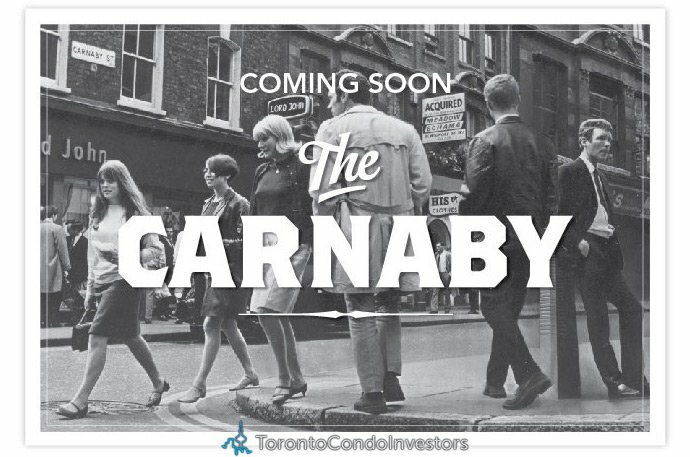 The exciting new Toronto Carnaby Lofts for sale are brought to you through a collaboration between Streetcar Developments and Dundee Realty. 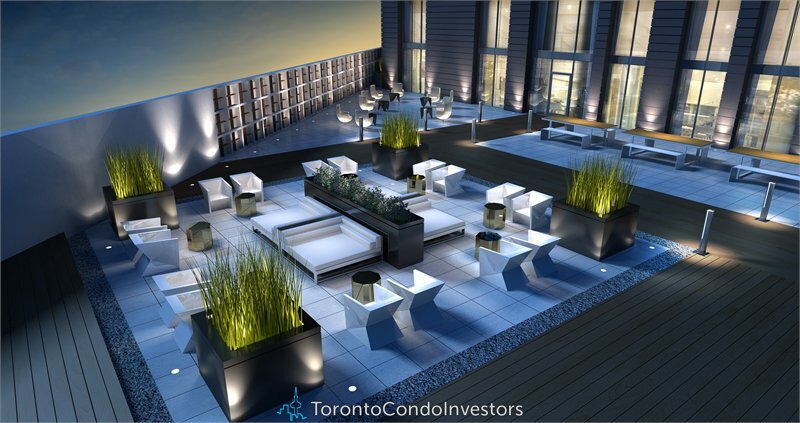 Featuring amazing loft style residences in the Queen West Toronto real estate district, the new Toronto Carnaby Lofts by Streetcar Developments are now previewing and are situated at 11 Peel Avenue Toronto. 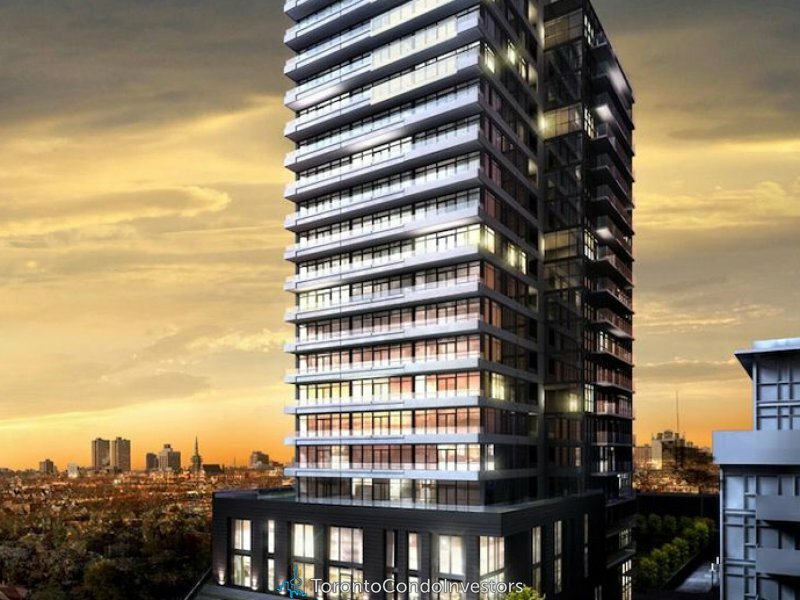 The preconstruction Toronto Carnaby Lofts will be a 20 storey high-rise tower in the heart of the Queen West neighbourhood where quiet urban living spaces meets the exciting and high energy of this community. The motto for Streetcar Developments Carnaby Lofts in Toronto Queen West is simply: Rethinking. Urban Living. And so they do with this ground breaking high-rise of twenty stories marketed by Baker Real Estate. The floor plans for The Carnaby Lofts in Toronto Queen West real estate district will start from just the $200’s, so affordability is a great selling feature for homebuyers looking for loft style residences in this trendy neighbourhood. In addition, the floor plans at the Queen West Toronto Carnaby Lofts by Streetcar Development will feature not only 1 bed and one bedroom plus den layouts, but also larger two bedroom loft suites which represent great Queen West Toronto real estate value. More information is online at www.carnabylofts.com so register your interest for VIP Preview dates and details. 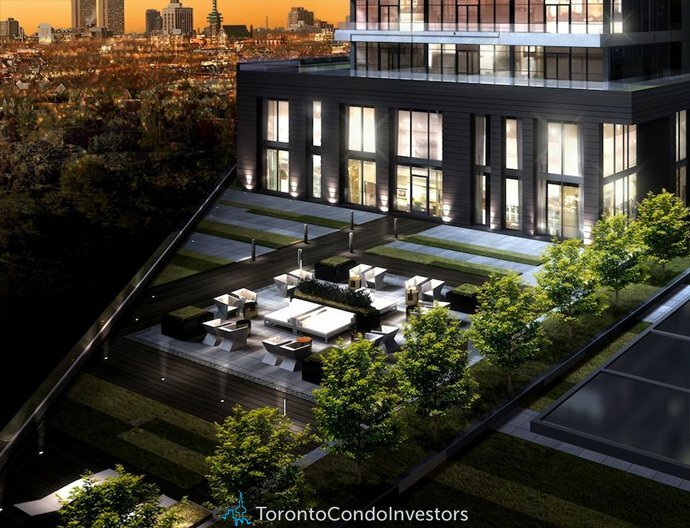 The project site is at 11 Peel Avenue Toronto Ontario.